(2017/Real Gone Music) 19 Tracks - With 12-page booklet containing great photos, memorabilia and liner notes! Reissue of the original 1959 Columbia Christmas album in glorious remastered stereo! 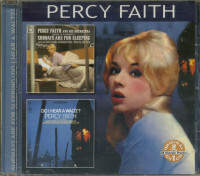 Expanded with 7 bonus tracks from 1958, 1959, 1961, 1964 and 1975. 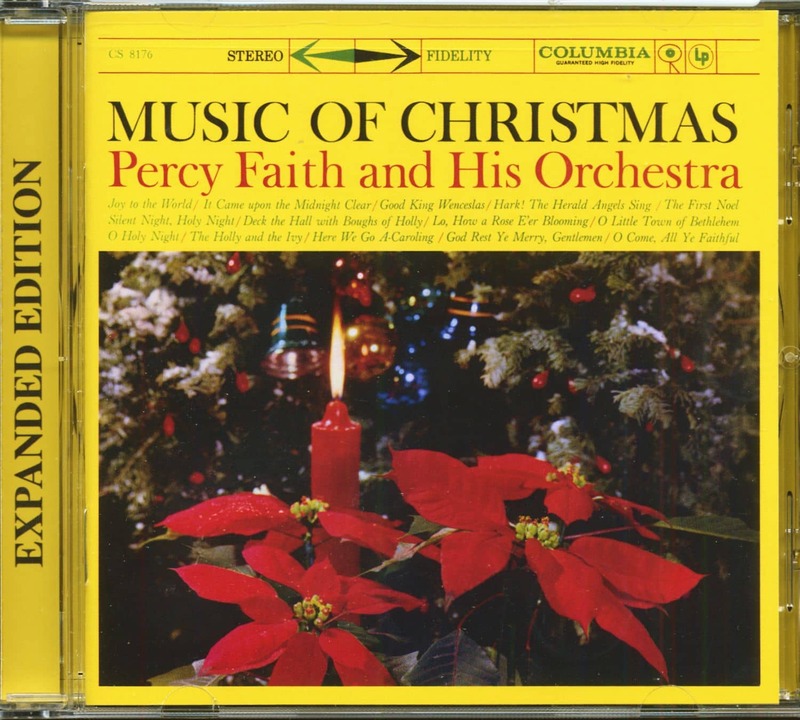 An All-Time Christmas Classic! 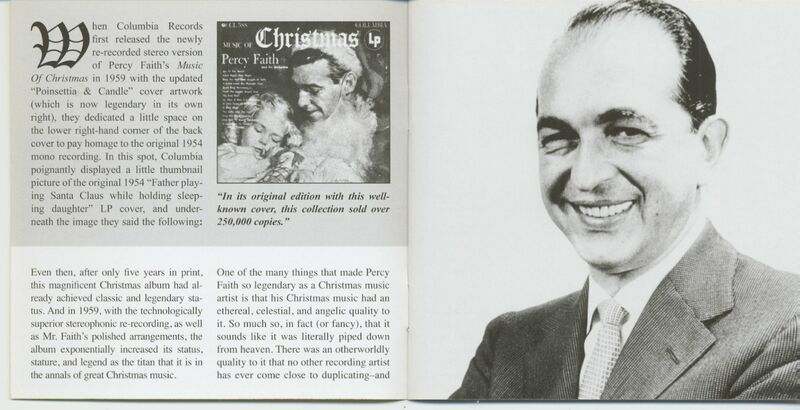 "Percy Faith & His Orchestra"
Percy Faith, composer-arranger-conductor of international fame, has accumulated a long, impressive list of successes and awards. His recording of The Song from the "Moulin Rouge" won the "best-selling single of the year" award from "Cash Box," the show business magazine. His arrangements of Because of You,. Cold, Cold Heart, and Rags to Riches helped Tony Bennett win three gold discs for sales topping the million mark. An original song, My Heart Cries for You, also sold over a million discs and was instrumental in launching Guy Mitchell's career as a major recording artist. 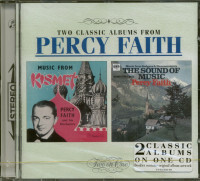 I n 1955 Percy Faith received an Academy Award nomination nation for scoring and conducting the musical sound track for the movie "Love Me or Leave Me. " 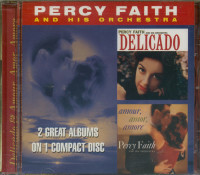 An expert arranger for such top vocal stars as Rosemary Clooney, Johnny Mathis and Doris Day, Percy's album collections range from Latin American rhythms through mood music to immensely popular orchestral settings of Broadway shows, including "Kismet," "My Fair Lady," "Porgy and Bess," "The Sound of Music" and "Camelot. " 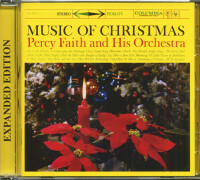 Customer evaluation for "Music Of Christmas - Expanded Edition (CD)"